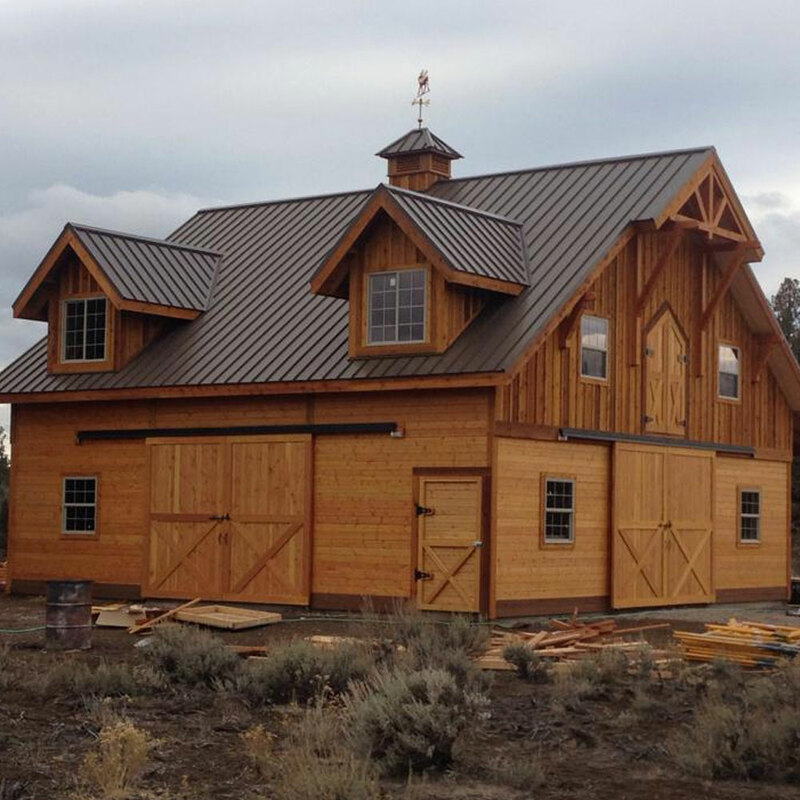 Licensed contractor serving Sisters, Black Butte Ranch, Bend, Sun River, Tumalo and all of Central Oregon. 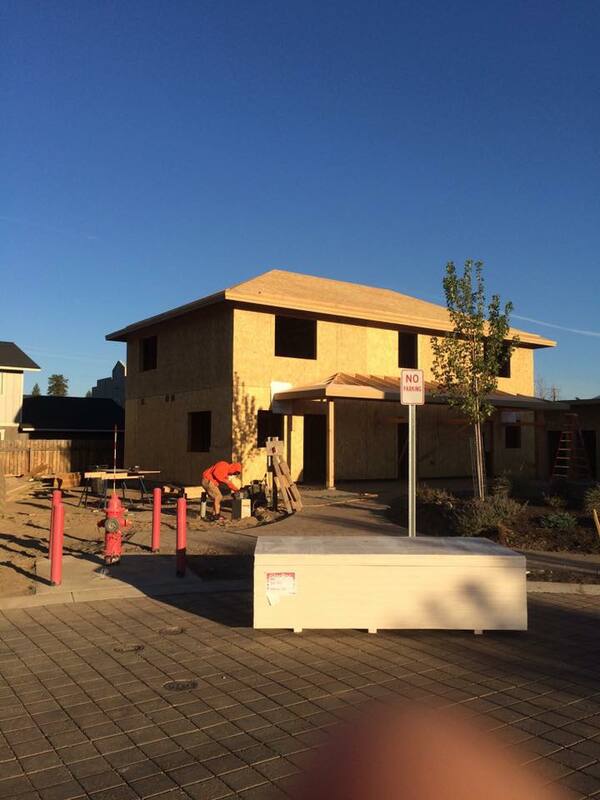 Do You Have A Central Oregon Construction Project We Can Help With? 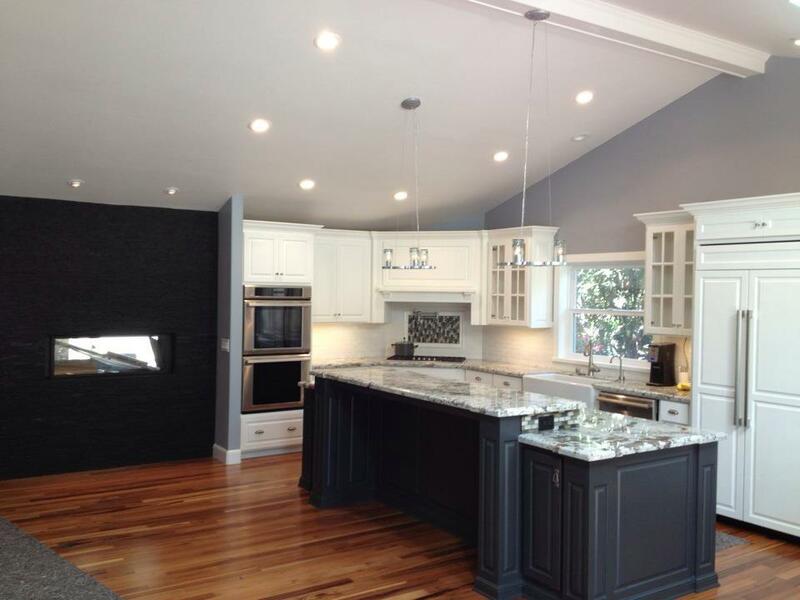 Hull’s Construction’s exceptional design and construction services in residential remodeling are exactly what you have been looking for when it comes to bringing your ideas and dreams to reality. 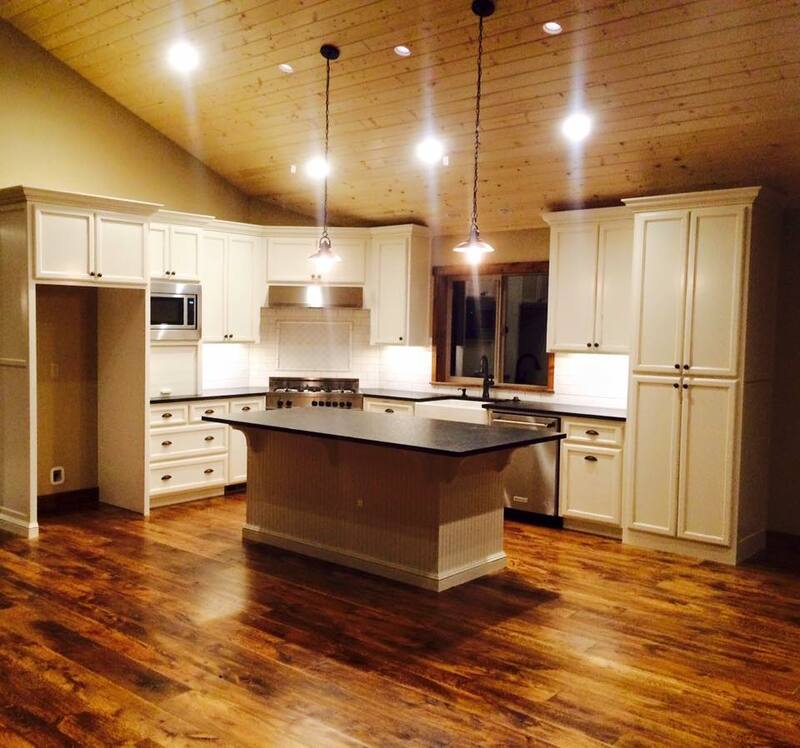 Would you like a new and beautiful kitchen? Have you been dreaming of a bathroom you have seen in a magazine? 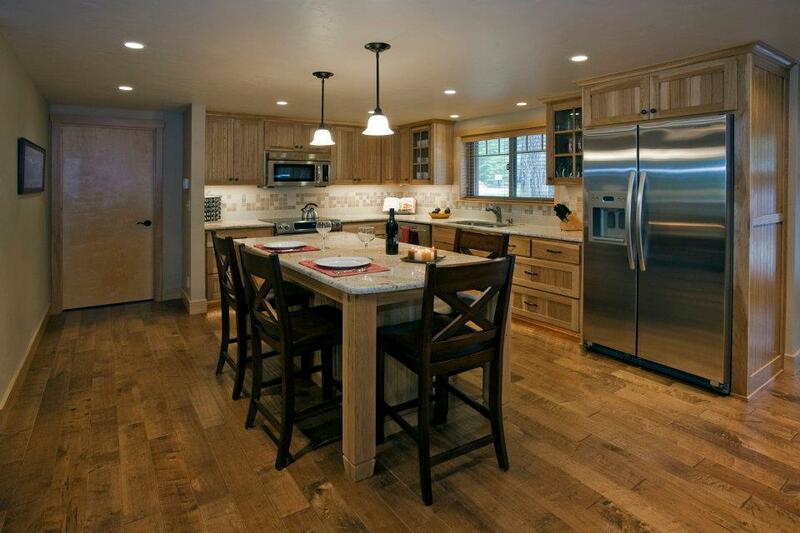 Remodels, room additions, and updating your home are our specialty. 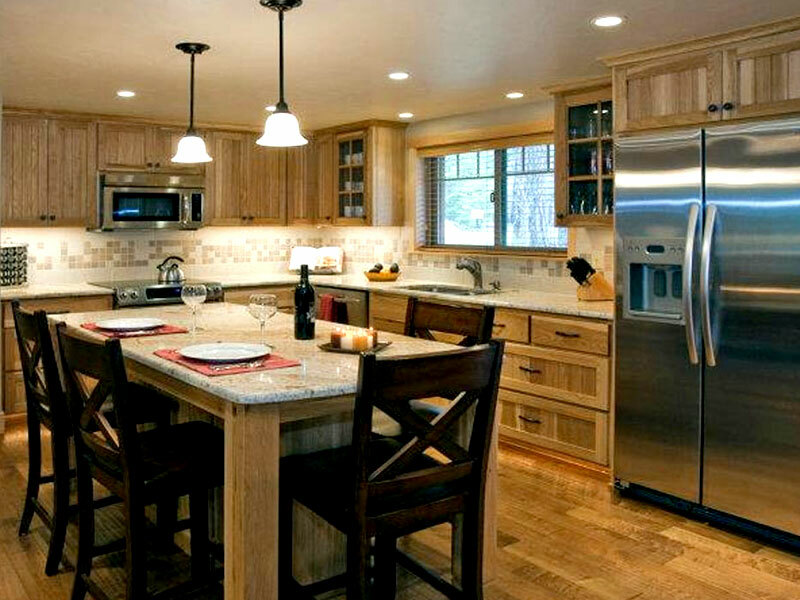 Whether you are in Bend, Oregon, Sisters, Sunriver, Redmond, Black Butte Ranch, Eagle Crest, Pronghorn or Broken Top, Hull’s Construction is here to service your remodeling needs. “Hull ’s Construction completed a major remodel of our house in Black Butte Ranch… and we would highly recommend Doug and his outstanding team. They stuck to a timeline, were extremely responsible and quickly fixed any problems that arose. 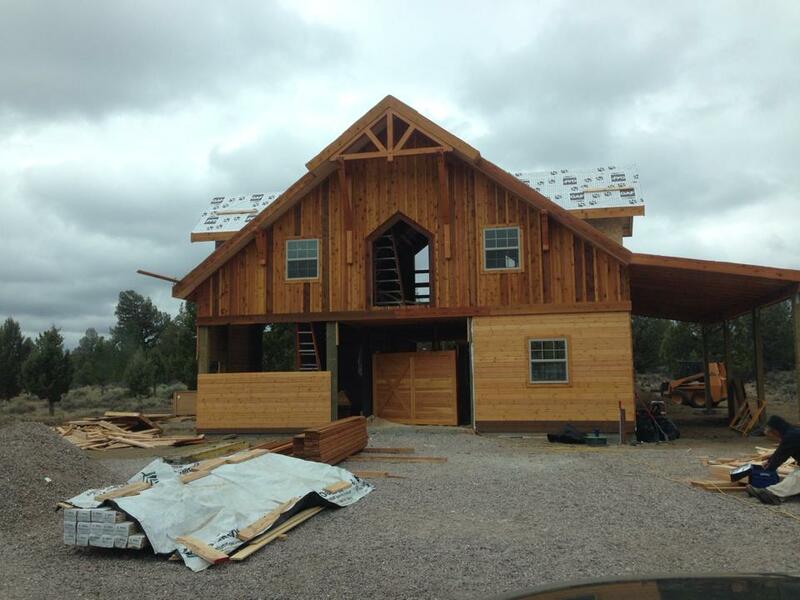 In addition, Doug kept us up to date by sending digital photos as the project progressed. Because we were not on site, we had to rely on Doug to make decisions on our behalf. His vision, attention to detail, and follow through turned a rustic cabin into a wonderful retreat. 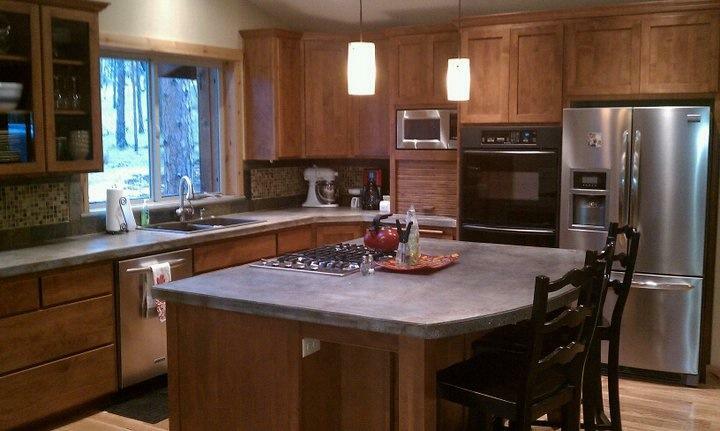 We know our house would not have turned out as well had we used any other contractor. 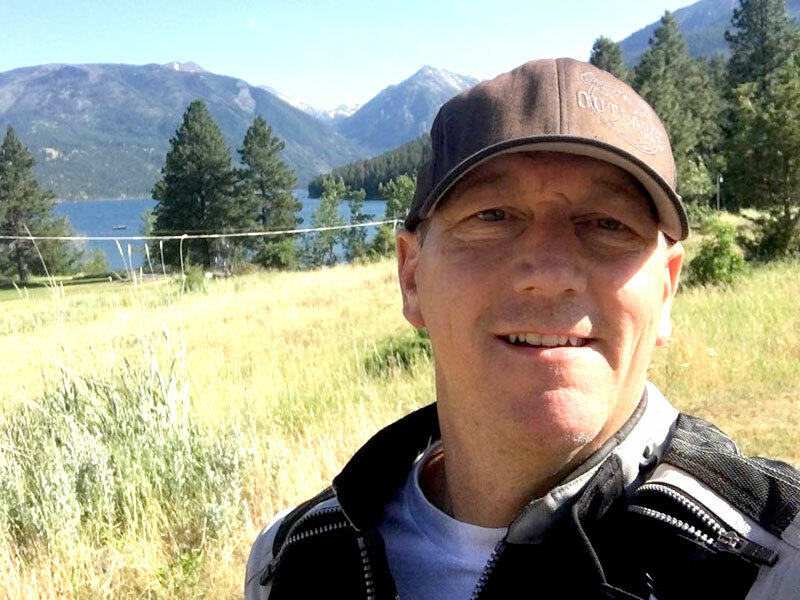 “We first met Doug Hull in 2001 when he was the foreman on a remodel of our home at Black Butte Ranch. The project was a complete success and met our every expectation. At that time Doug was employed by a contracting firm. He was obviously extremely competent and very personable. 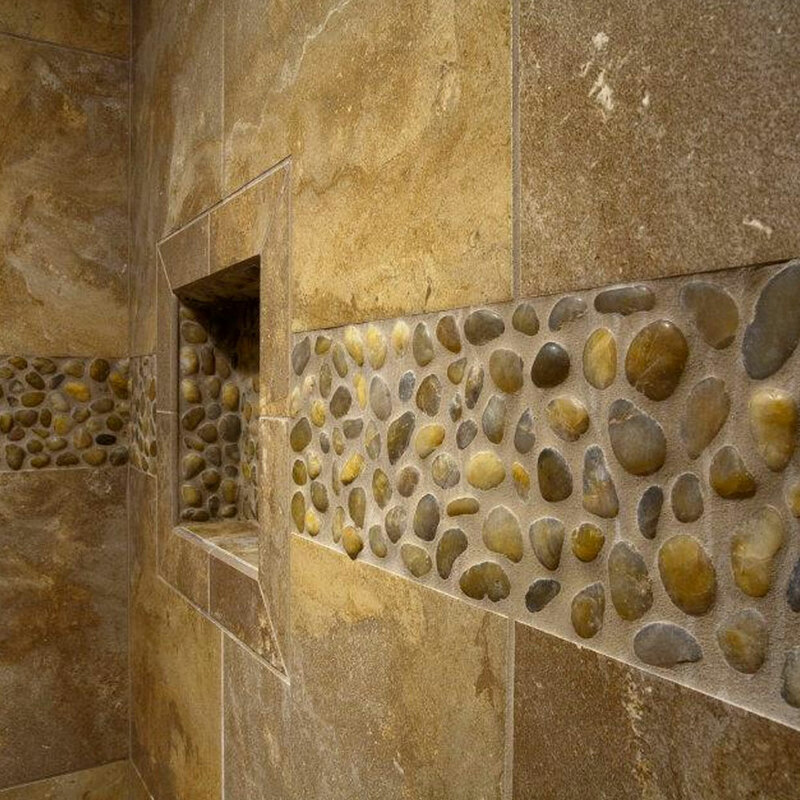 He demonstrated his meticulous craftsmanship in blending the details of our addition to the original house. Three years later he was there to assist us with an ADA remodel of a bathroom and addition of a ramp access to our home. The ramp became an attractive addition and again blended into the setting. 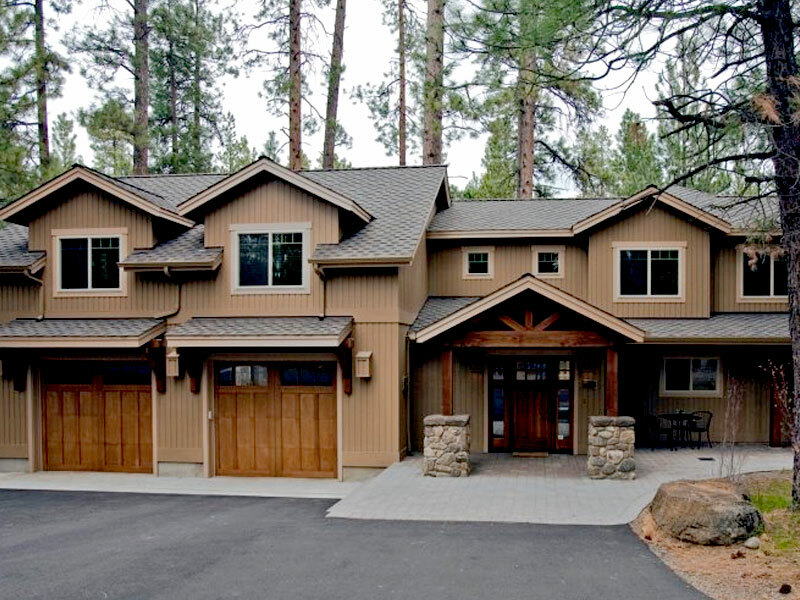 In 2007 we purchased a different home at Black Butte and when we needed remodeling again, we were pleased to learn that by then Doug had his own firm. We contacted him because we knew him to be dependable, and because of our total satisfaction with his prior work and his consistent reliability and honesty. Again, Doug met our needs and contributed his talents in helping us make adjustments to meet our changed family needs. He even came out to our home late on a Friday night before Christmas to investigate a leak in a ceiling and never lost his sense of humor in the process of solving the problem. He has become a valued personal friend. Doug is known for his contribution to housing needs in other parts of the country where he has donated his time and abilities. We admire him for that and for his work ethic. All of his crew are equally trustworthy and reliable. “Diane and I are very pleased with the renovated master bath you made possible for us this spring. Your attention to detail, the professional attitude of all the workmen that came to our home, and especially your willingness to work with us on the project budget and allowing me to do some of the work myself made the final result one of the most pleasing features of our home. You were always available to discuss the project and make changes, even while you were on vacation or out of town on other projects. We are grateful to the crew that tore out the nasty tile floor, the electrician, and the tile installer, the slab granite installers and especially Sweeney Plumbing who came out to repair a hot water pipe I hit with a saw and then offered to replace a toilet bowl because it has a small blemish. Everyone treated us with respect and a smile. 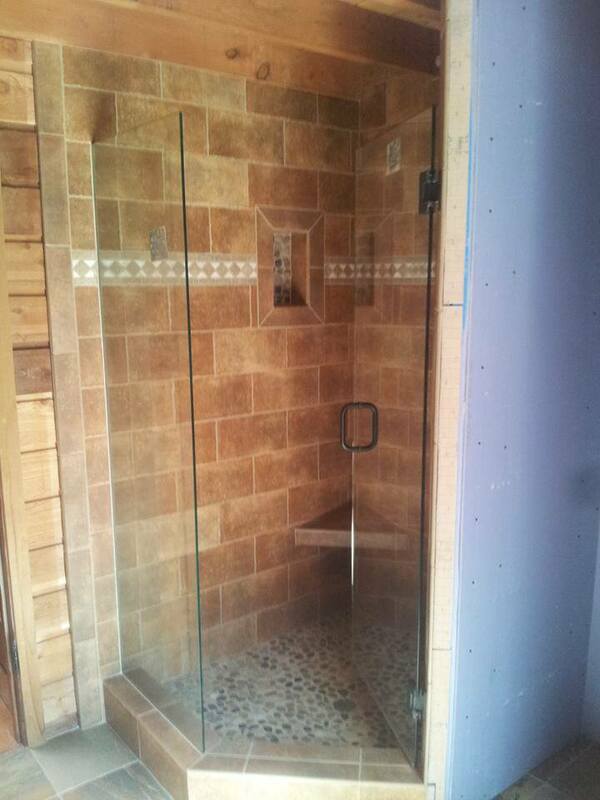 We love the new walk-in shower, the beautiful tile throughout the room and especially the pattern on the floor. 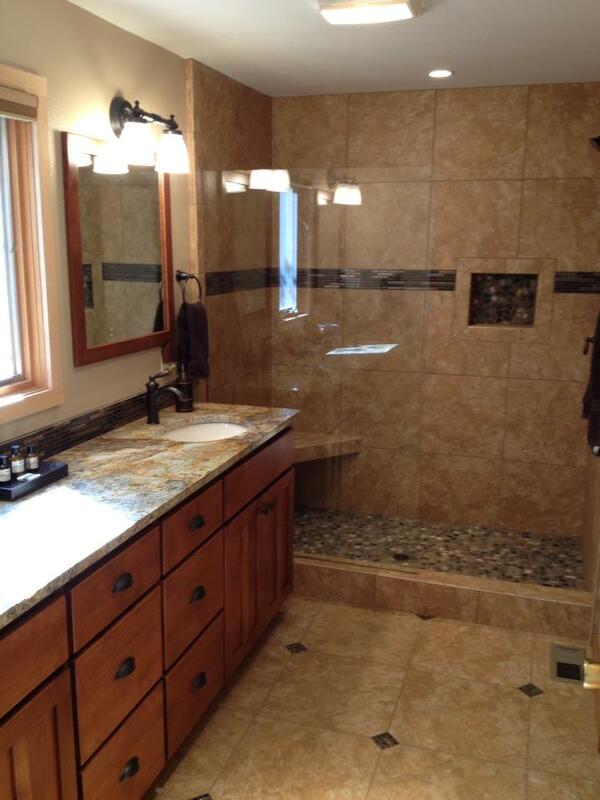 The bath counter is beautiful, the fixtures are perfect and the finishing touch is the radiant heating. We are so glad we made that change. Contact us for a FREE CONSULTATION! 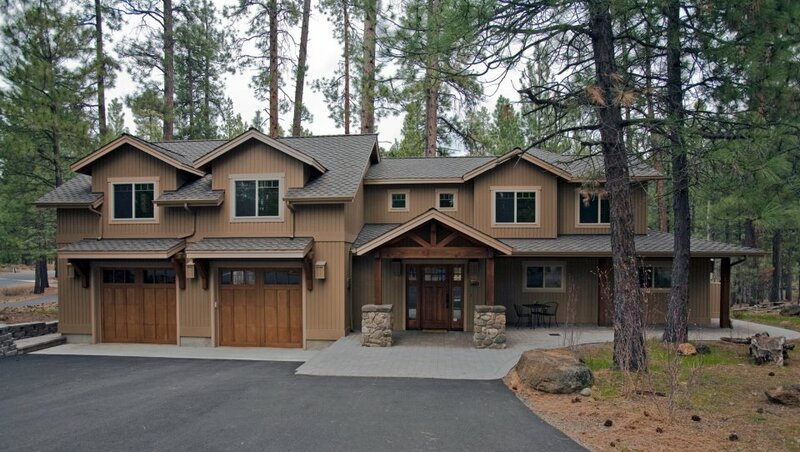 We’ll guide you through the process of new home construction and home remodeling in Central Oregon.